Displayed as a Blue Leather Recliner, the Galway is a traditional style with the quality that Devlin Lounges is renowned for. 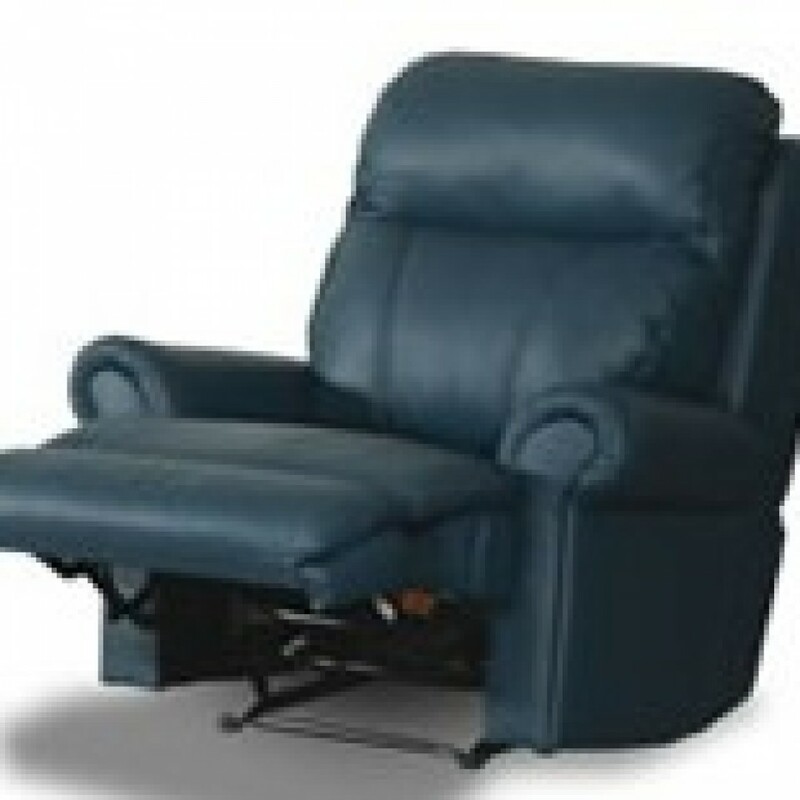 The Blue Leather Recliner is available in Navy as either cow hide or Buffalo hide depending on your preference. It is also available in all the regular colours that Devlin Lounges offer. These extend from black, to white, red and many colours in between. 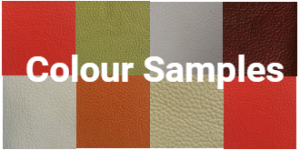 Of course, as with all our products we are proud to offer the full Warwick Fabrics range if you would prefer a fabric recliner suite, or just to add a bit of contrast to your leather lounge suite. The Galway leather recliner is manufactured with a robust frame made of a combination of hardwood, New Zealand pine and plywood to ensure years of peace of mind. Not only that, but it is covered by Devlin Lounges 10 year frame warranty. The Galway Leather Recliner is also available in many configuratiuons such as a 2 seater and 3 seater if you would like a complete lounge suite. The main features include a removable back cushion which has the advantage of being able to be re-filled when the soft fill compresses over time (as it inevitably will). This is a very simple exercise that extends the life of this leather recliner. Couple with the non sag spring and high resilience foam seating, you can expect the Galway leather recliner to give long lasting comfort.